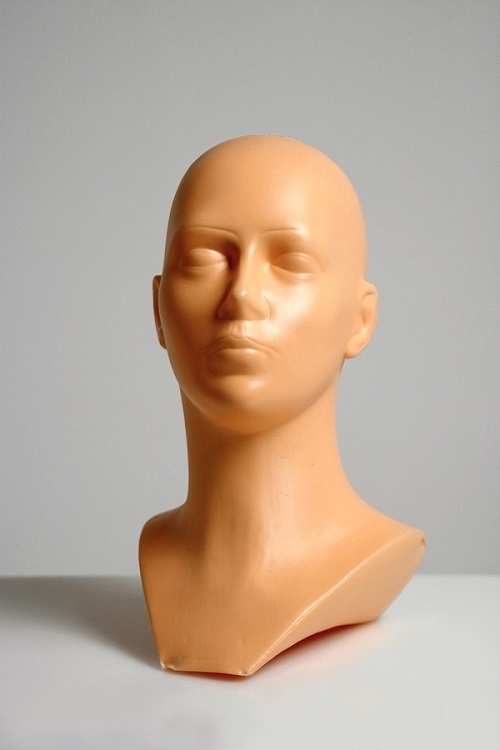 Plastic mannequin display head available in natural or black colour finishes. Excellent for accessories e.g. glasses and hats. 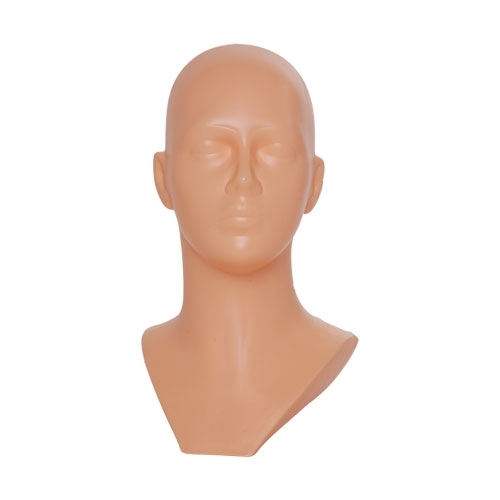 Our display heads are ideal for the retail environment and perfect for merchandising in shop window displays. Height; 34cm. Circumference 51cm.